Where's Your Vibe? — LOVE BLOSSOMS Sow.Nourish.Grow. Where are you on the Vibe chart? You're Vibe attracts your Tribe. 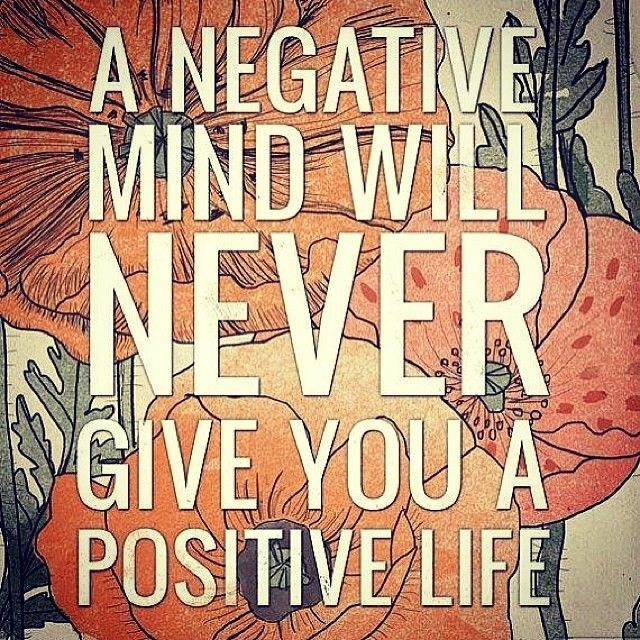 Notice when you surround yourself with only negative thinking only more negative can come? What would happen if you shift you thoughts to Joy or Peace?